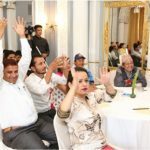 An innovative upgrade for the voter registration system in Nepal is ready to be piloted, after a nearly two-year development effort by the Electoral Support Project (ESP), implemented by UNDP Nepal and supported by the European Union and Norway. The Election Commission Nepal (ECN) has been conducting voter registration using its Biometric Voter Registration System Software since the 2013 Constituent Assembly Election and ESP has been providing technical support for this system. Following an ECN request, ESP developed an upgraded system with new continuous voter registration features to address ECN needs. ECN and ESP officials jointly conducted functional testing of the software from 4 to 6 August 2017, which gave ECN technical experts a hands-on experience with the three applications developed to insert and manage voter records at field, district and central level respectively. After testing each module of the software, Mr. Sameer Thapa, a Computer Engineer at ECN, commented: “The new system has the capacity to solve problems that we are facing nowadays. With the help of the new features of the system, I am hopeful that we will be able to much reduce the workload at the central level”. 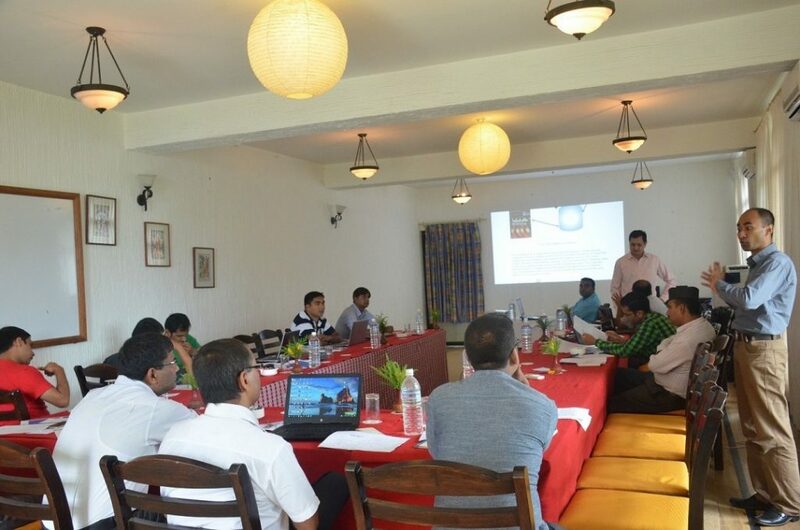 Similarly, Mr. Govinda Ram Paneru, a Senior Computer Officer, stated that new system, built on the latest technologies, is going to be a long-term improvement for ECN as it facilitates both text and biometric de-duplication, data synchronization and provides a log for audit purposes. The functional testing showcased different new features. The options to modify voter record, migrate voter from one place to another and remove deceased voter records will make updating the voter register much easier and reduce the need for entering whole new records of voters. Multiple ways of de-duplication with the combination of both text and biometric matching is one of the key features of the new system and has options of automatic and manual matching. This enhancement will further improve the ECN capacity to track down duplicate records. Another major feature of the software is data synchronization between district and central, which allows district level data to be synchronized with central level data after the necessary verification. Last but not least, being built on open source technology and availability of the source code of software, the new software will significantly reduce the operation costs for ECN and facilitate future development and the addition of new modules as per future needs. Concluding the programme, Mr. Laxmi Prasad Yadav, the ECN Joint Secretary in charge of Information Technology Division, expressed his appreciation for ESP technical support over the years. Following the functional testing, the ECN and ESP technical teams are now to work together to ready the software for implementation in the field. Effective, efficient, accurate, speedy and sustainable voter registration is central to credible electoral processes, and supporting ECN in this area has been an important aspect of ESP since its inception.